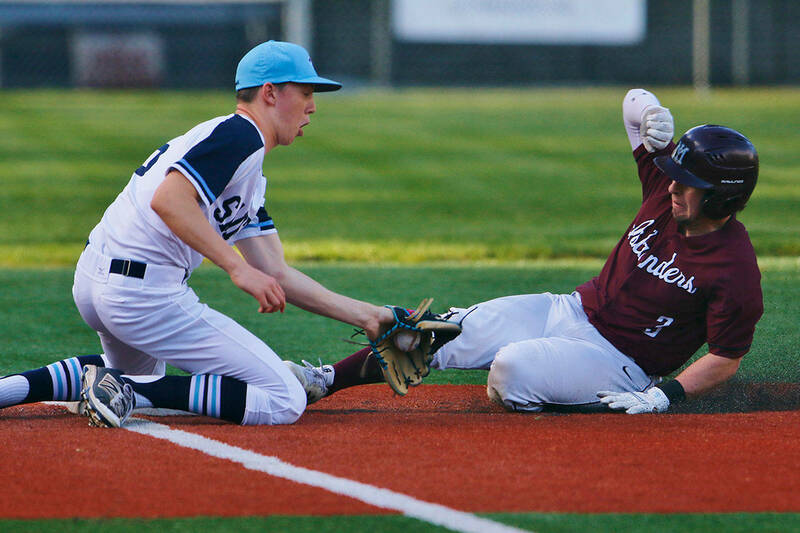 The character of the Mercer Island Islanders girls softball team was evident following a loss by a sizable amount of runs against the Bellevue Wolverines. Bellevue earned its 10th win in a row courtesy of a convincing 35-0 victory against Mercer Island on April 3. The Islanders dropped to 0-8 with the loss while Bellevue improved its overall record to 10-2. Despite losing by 35 runs, the Islanders remained positive and upbeat during and after the game. Bellevue sent 17 hitters to the plate in the top of the first inning and another 12 players to the plate in the top of the second en route to a 21-0 lead after just two innings of play.